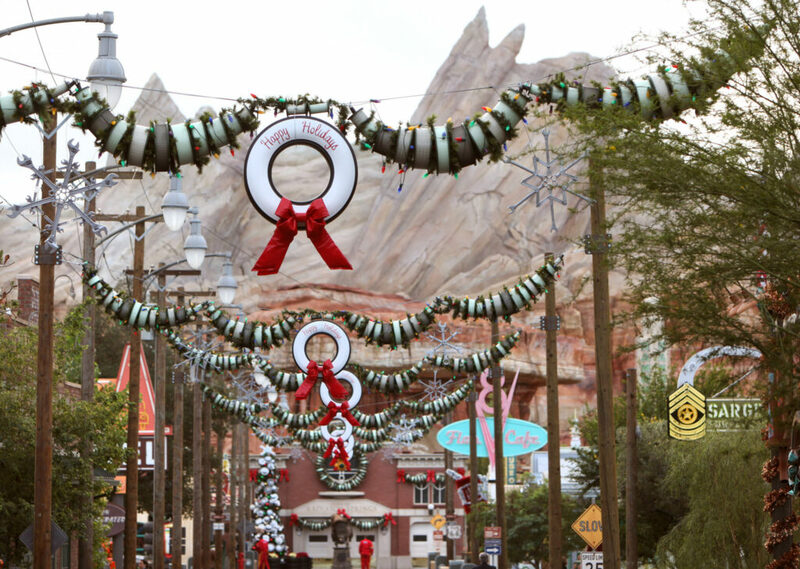 We're headed to The Happiest Place on Earth this holiday season for the return of Holidays at the Disneyland Resort from November 10, 2017, through January 7, 2018, and we couldn't be more excited! This festive season includes the return of favorite experiences, including Festival of Holidays, “World of Color – Season of Light,” and the “Believe…in Holiday Magic” fireworks spectacular. Join us this holiday season as Disneyland Holidays bring joyful festive cheer and merriment to the Disneyland Resort, where traditions are shared, memories are made, and new experiences make the spirit of the season shine even brighter. 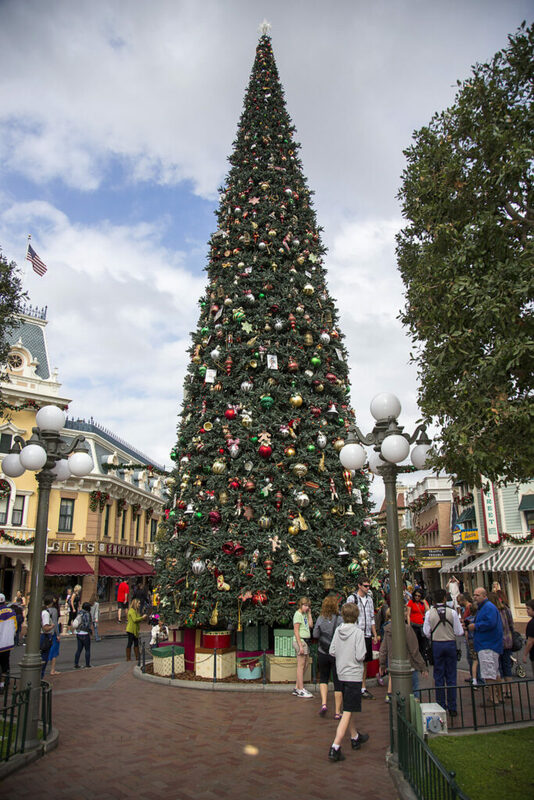 At the Disneyland Resort, the Disneyland Holidays begin here and the magic is endless at both Disneyland and Disney California Adventure Parks. From Nov. 10, 2017, through Jan. 7, 2018, guests will experience festive cheer as the entire resort transforms into a winter wonderland filled with seasonal attractions, joyful entertainment, jolly décor and themed treats that make every day feel like a holiday. 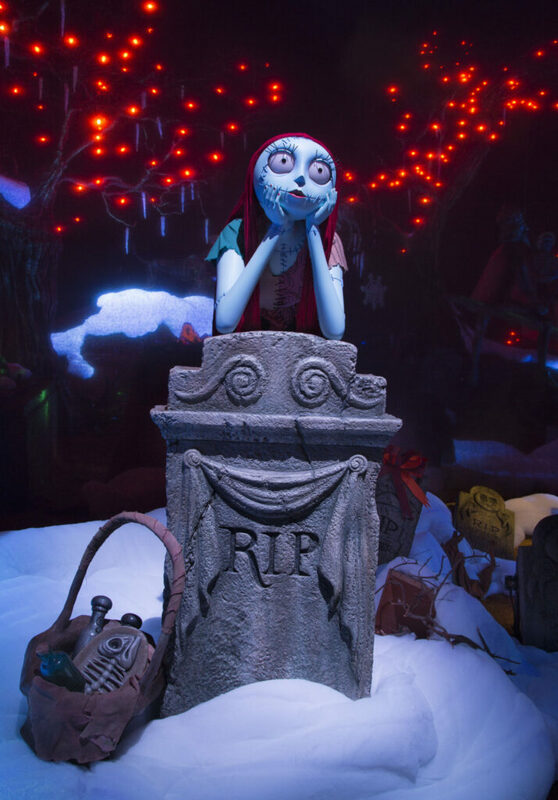 The beloved “A Christmas Fantasy” Parade returns with daily performances. Some favorite Disney characters join Santa Claus to spread holiday cheer along with marching tin soldiers, gingerbread cookies, dazzling floats, and lively holiday music. Santa also welcomes the young and young-at-heart for a visit to his special location in Critter County. The Downtown Disney shopping, dining, and entertainment district and all three Hotels of the Disneyland Resort join in the holiday festivities with twinkling lights and ornaments, holiday displays, special entertainment and holiday dining with themed menus. Guests can follow the scent of gingerbread into the lobby of Disney’s Grand Californian Hotel & Spa to find a big treat – a giant gingerbread replica of the hotel itself. Portions of the materials for this Disneyland Holidays Bring Merriment to the Disneyland Resort article have been provided courtesy of Disneyland Resorts.